A beautiful genuine pearl is the perfect addition to your custom Storie charm locket. 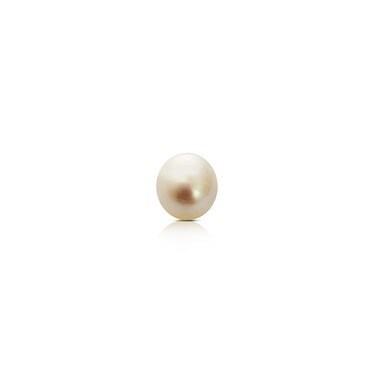 Celebrating those born in June this Pearl birthstone charm is a beautiful addition to your collectible Storie charms and gives any locket a bright finishing touch. Each custom Storie locket is designed to be opened and personalised with your choice of floating charms which hold significance with you - creating truly treasurable Storie lockets unique to you and your journey.